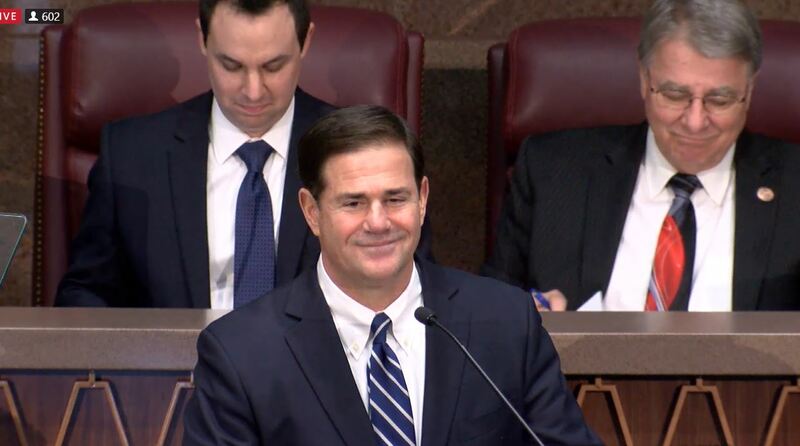 AZEdNews’ David Marino Jr. reviews this week’s top news stories. 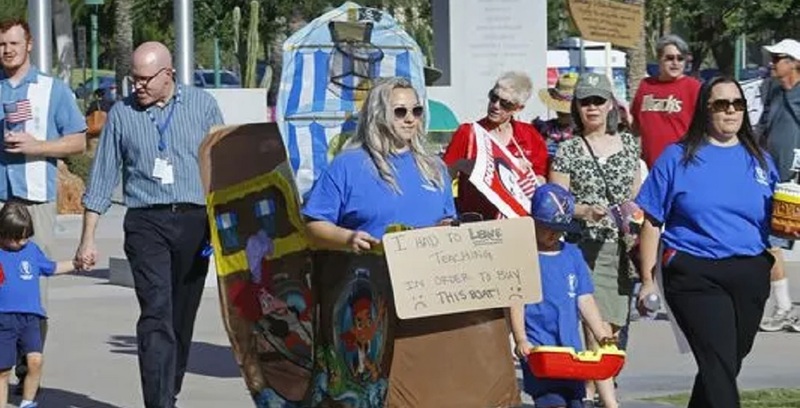 Hear about how Arizona teachers protested their low pay at the state capitol by holding a boat parade to mock a legislator’s comment that part-time jobs are not a bad thing. Find out more about the first STEM school for students with autism in South Phoenix. Learn more about how various efforts being used in U.S. schools may be working to decrease bullying.